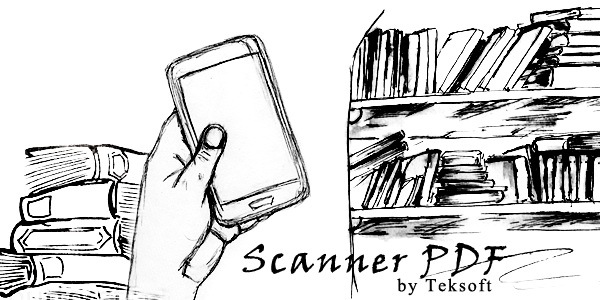 With the new Scanner PDF application, we aim at maximizing your document management efficiency and so we developed the perfect tool: a mobile scanner for your smartphone, to change paper into digital bits, while saving both time and storage space in the process. The advanced search capabilities, combined with Scanner PDF's top edge OCR engine will make sure you find the document you need in just a few seconds. It's so easy to use, you will quickly wonder how you got along without it!